Ontology engineering is lacking methods for verifying that ontological requirements are actually fulfilled by an ontology. There is a need for practical and detailed methodologies and tools for carrying out testing procedures and storing data about a test case and its execution. 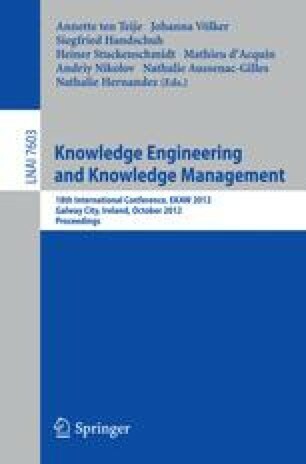 In this paper we first describe a methodology for conducting ontology testing, as well as three examples of this methodology for testing specific types of requirements. Next, we describe a tool that practically supports the methodology. We conclude that there is a need to support users in this crucial part of ontology engineering, and that our proposed methodology is a step in this direction.